Today, I made myself a great protein snack. Since it is Cinco de Mayo, I decided to go “Mexican”–but low-carb. It was My low-carb enchilada. It is easy to make and I have enough for 3-4 at a time, so I make a few and refrigerate. This way I don’t have to cook nightly, but if you have the ingredients and you have done this more than once, it shouldn’t take more than 10 minutes to do this. You just need a stove and a flat pan. Here was what I made today. One for today, two for other days. 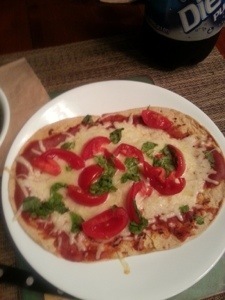 I used low-carb tortilla, non-fat sour cream, low-sodium turkey meat (diced), lite Mexican blend cheese. A couple of minutes each side cooked–whallah! Sometimes You Will Miss Wheat, So Alternatives! 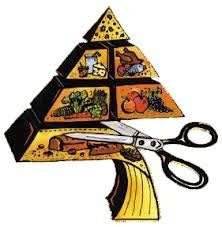 I am off wheat products because of how badly the product is grown now and how it makes me gain weight and get a big belly (read the Wheatbelly by Dr. William Davis http://www.amazon.com/dp/1609611543. 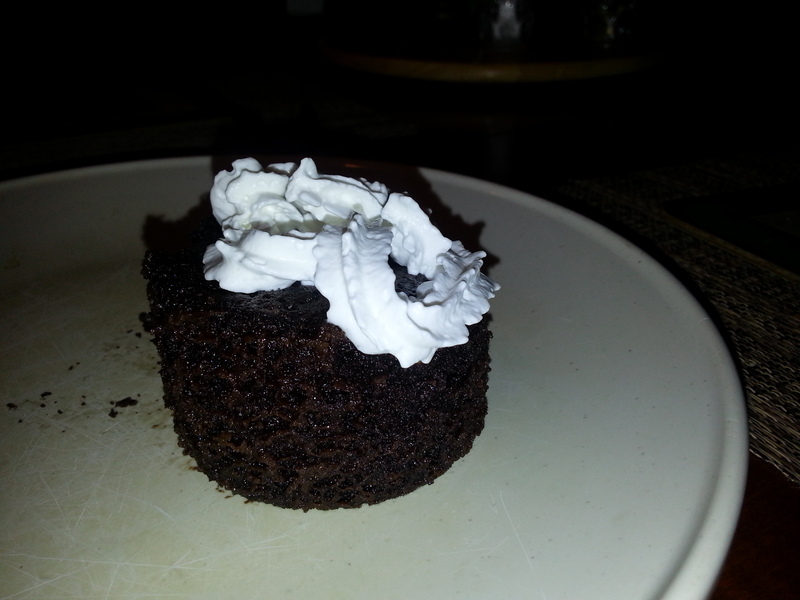 But, I feel that I can have it once in awhile, but it has to be a low-carb version. Here is a list of 10 food ideas that you can have once in awhile and know that you won’t be hurting your low-carb diet. 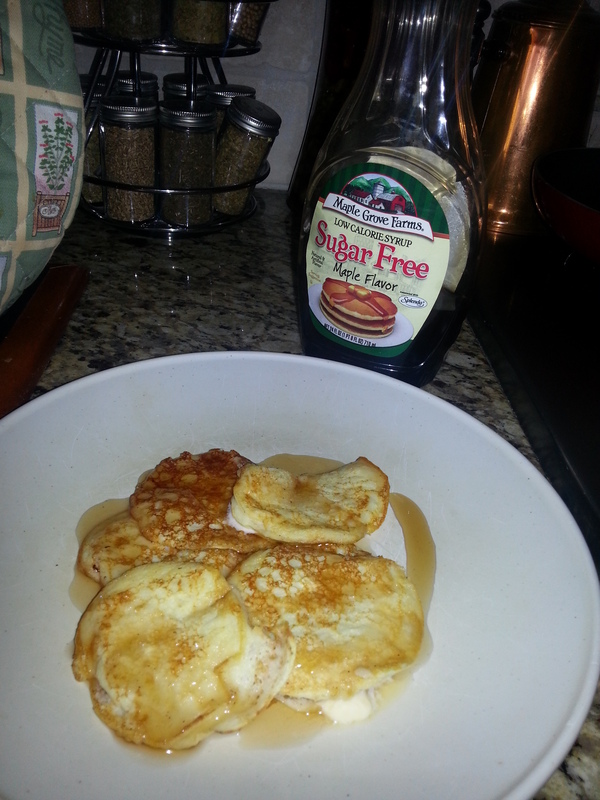 I haven’t bought it yet, but if it is as good as their syrup, I am going to like it. 2. 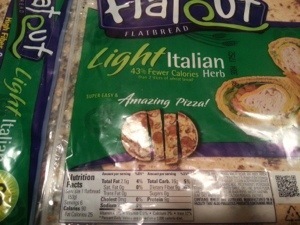 FlatOut Bread, with less than 10g net carbs per piece. 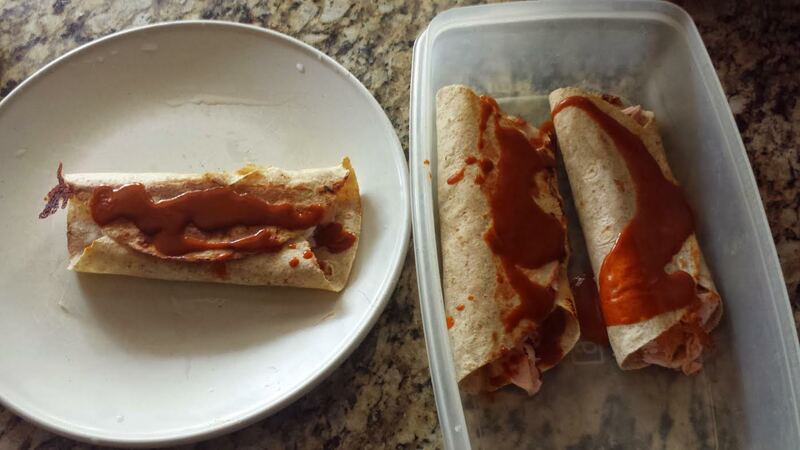 Make wraps or pizza. 4. 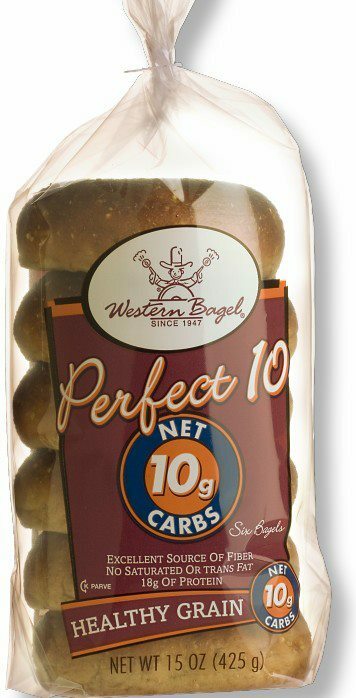 Netrition and other online sites have breads and pita breads that are low carb. Look at Netrition.com for choices. 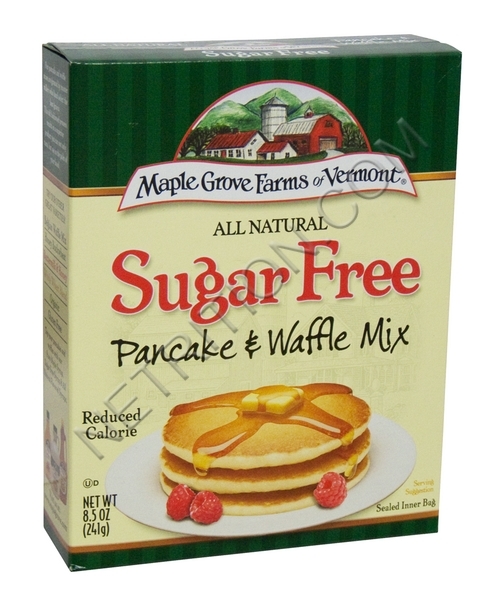 Also, there are some low-carb and diabetic sugar free places in different cities and states. Look them up online. 5. Almond Flour substitution in cakes like the one I blogged about. YUMMY. 6. 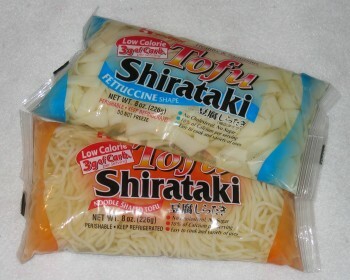 Soy pasta noodles by Shirtaki. I have had them and they smell when you open, but after you microwave, DELISH! But, Netrition.com and Lindora.com also sell low-carb pasta noodles for sphaghetti, lasagna, etc. 7. LOW carb protein bars. This one and Power Crunch are my favorites, although my sister in law likes the lower carb Kind bars. 8. There are lower carb small flat breads in the market for sandwiches, but watch the carb count on those. 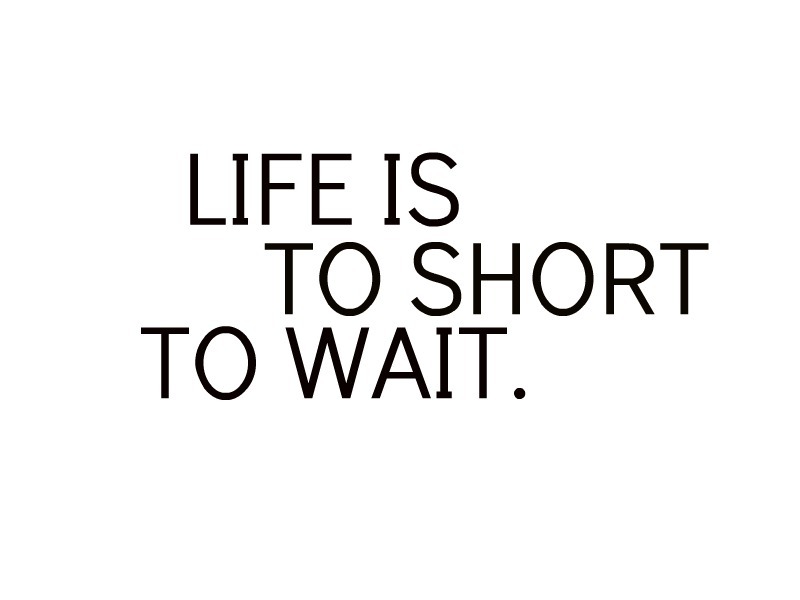 Remember, you want between 50 and 100g of carbs a day and no more, to lose weight. The closer to 50, the faster the weight falls off. 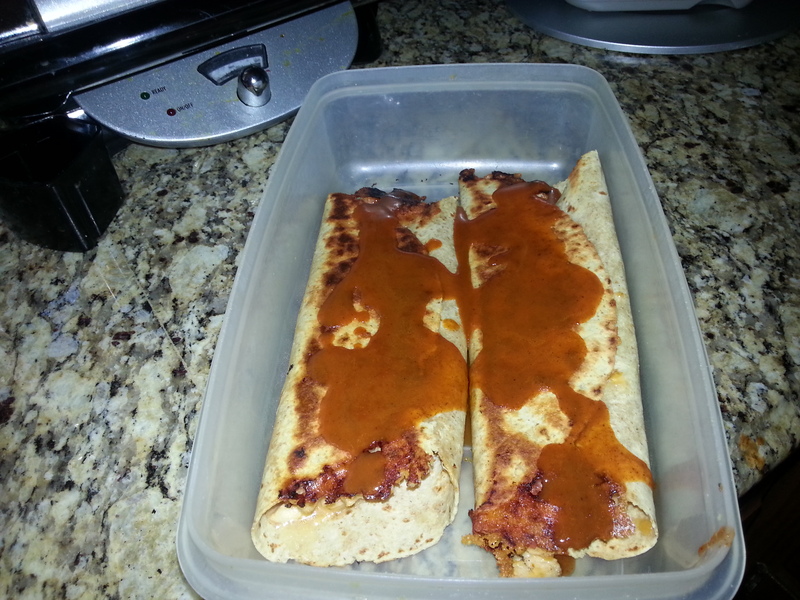 However, the low-carb tortillas that I have bought at Costco and Trader Joes make a nice enchillada with turkey, cheese, tomatoes and sauce. 9. 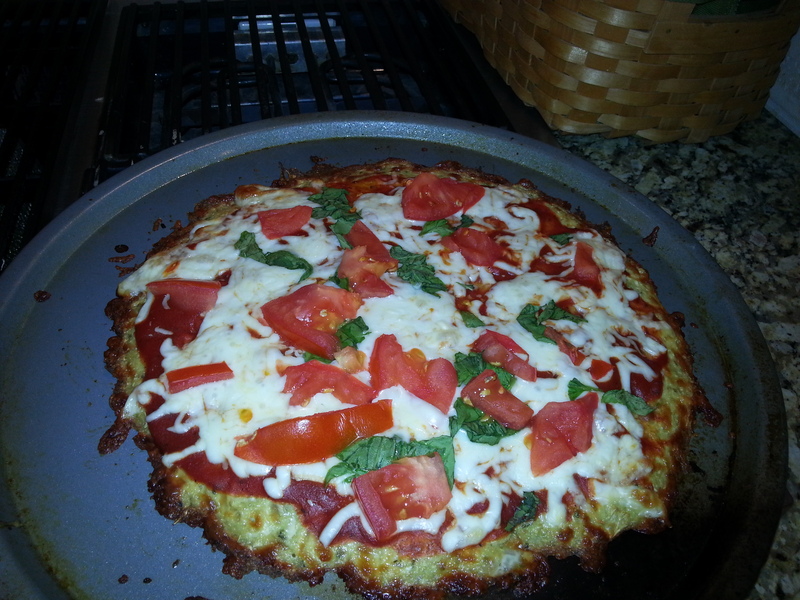 Cauliflower-based pizza crust pizza. So good, you won’t miss the wheat crust. SO low carb. I can eat the whole 9 inch pizza for about 10-15g of carbs vs. 30g per slice of a normal pizza. 10. 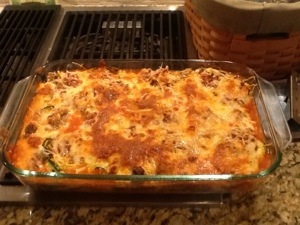 My zucchini instead of pasta noodles lasagna. Delicious. However, if you really want to get LOW CARB pasta, you can get it online at places like Netrition.com or a low carb shop. 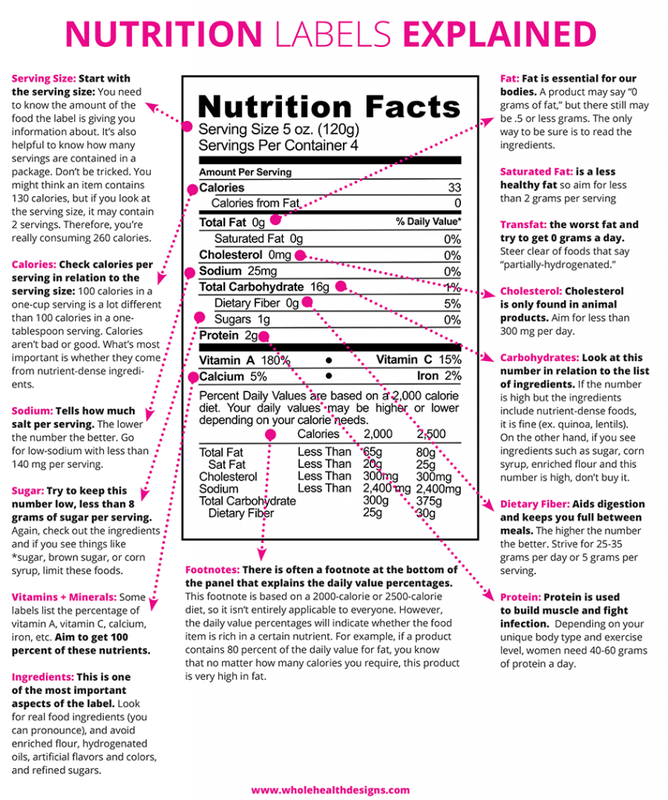 If you eat the regular noodles, it is fattening! Too many carbs! New AMA Medical Study: Low Carb Diet Increases Metabolism and Helps Burn an Extra 300 Calories a Day! An article just came out (see the link) about a study that was published in the Journal of the American Medical Association. The study was done with participants in a weight loss study over a 12 week period. Three groups: the low-fat group, low-glycemic index group and the low-carbohydrate group. You can read the study for yourself, but basically your body metabolism burns faster on certain diets. The slowest metabolism was the low-fat group. 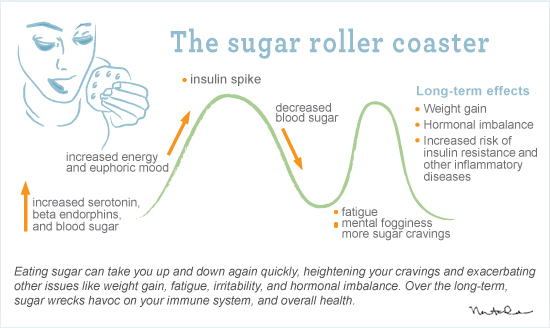 However, the next group was the low-glycemic group, which does still involve still eating whole grains. That group burned about an extra 200 calories a day over the low-fat group. However, the winner–the low-carb group, burned 300 more calories a day over the low-fat group, merely because of the type of foods consumed and less whole grains and starchy vegetables. So, if you are trying to lose weight and not following a low-carb diet, you are throwing away the opportunity to burn an extra free 300 calories a day with no physical labor involved. 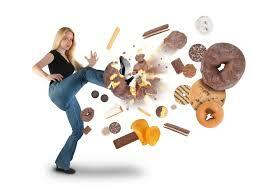 300 calories is equivalent to a vigorous one hour exercise class. Remember: 6 proteins a day, spaced out 3-4 hours. 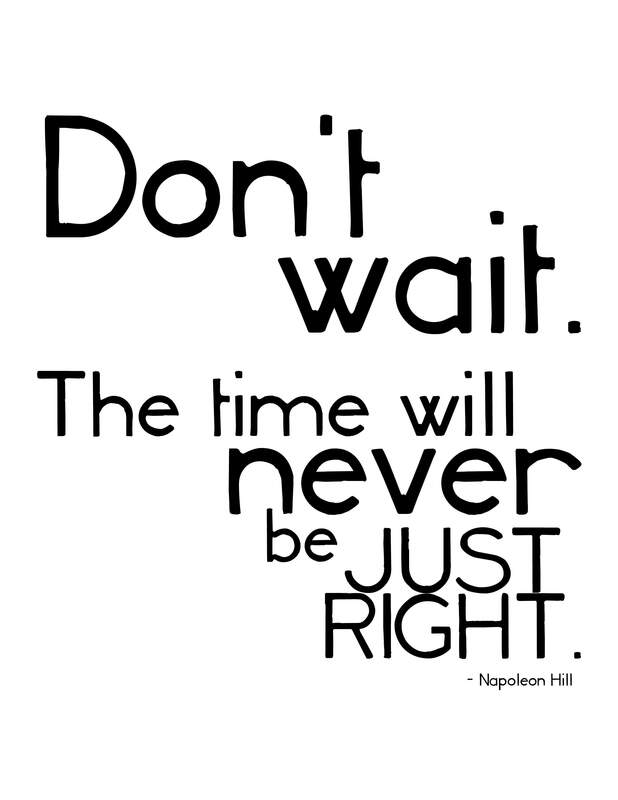 Two veggies (approx 1 cup each) a day, two fruits (1/2 cup each) a day, 2 cups of lettuce at lunch and 2 cups at dinner. I have a salad with veggies and protein for lunch and dinner and it fills me and it kills a lot of birds with one stone.